The Algon lounge Chair was developed together with the Algon Chair, melding Scandinavian simplicity with a patterned quilted upholstery. 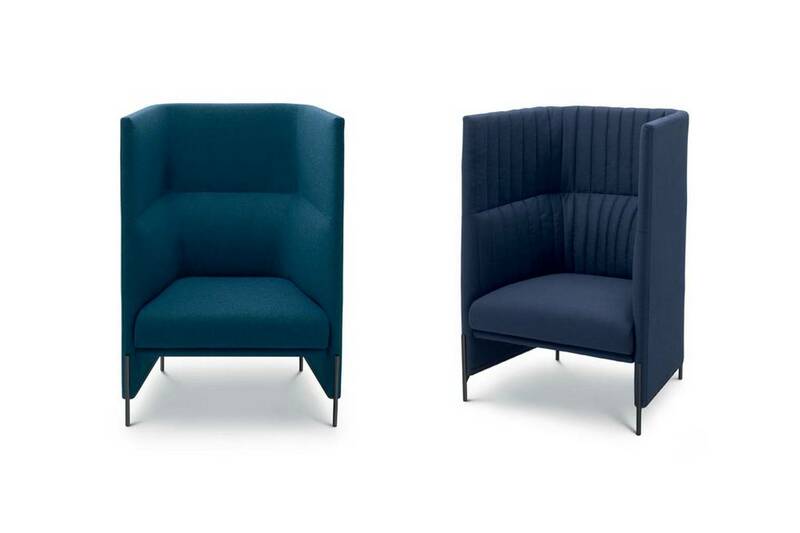 Contrary to the Algon Chair, that has a strict formality, the Algon lounge chair has high sides, that allow for a sense of privacy, perfect for hushed late-night conversations or a solitary moment of respite. Like the Papoose sofa, presented last year, Algon’s name references the North American Algonquian tribes. Both frames of the armchairs are realized in moulded polyurethane foam. The internal cover can be improved by a quilt, that offers a pleasant welcome sensation; the seat cushion is made by shaped polyurethane foam with differentiated density. 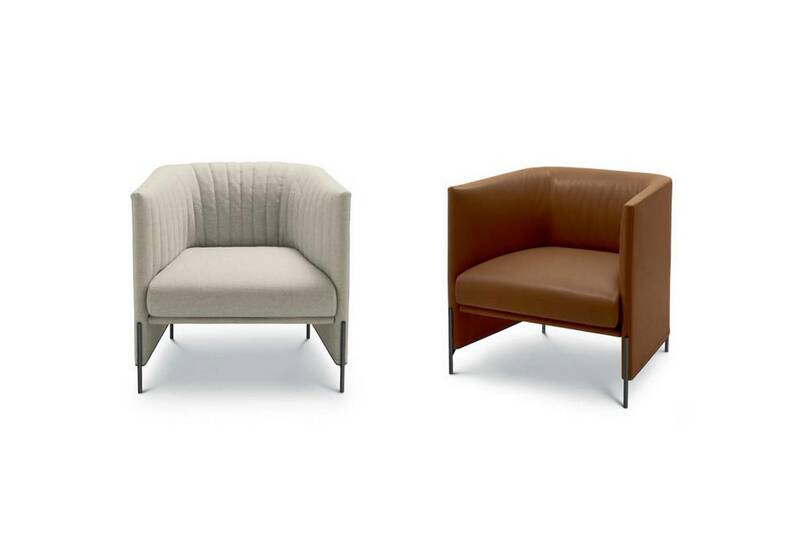 The seats stay lifted from the floor through the feet, in metal lacquered in the arflex collection or nickel-plated.